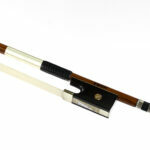 View cart “FPS Brazilwood Violin Bow – 1/2 size” has been added to your cart. 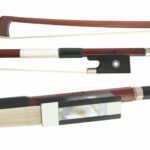 Braided carbon bow, ebony frog with Paris eye and ‘Blade’ design slide. 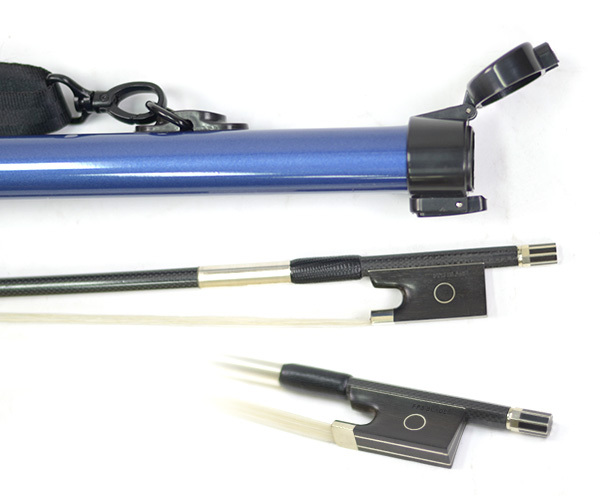 Fitted with quality nickel-silver fittings and presented in a blue aluminium bow case with strap. Package includes 1 bow and 1 case.